Stability: Stable. 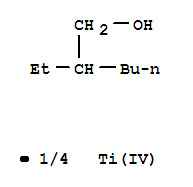 Incompatible with bases, acids, strong oxidizing agents. Combustible. Moisture sensitive - store under nitrogen.